My passion is helping others in their journey of personal growth. 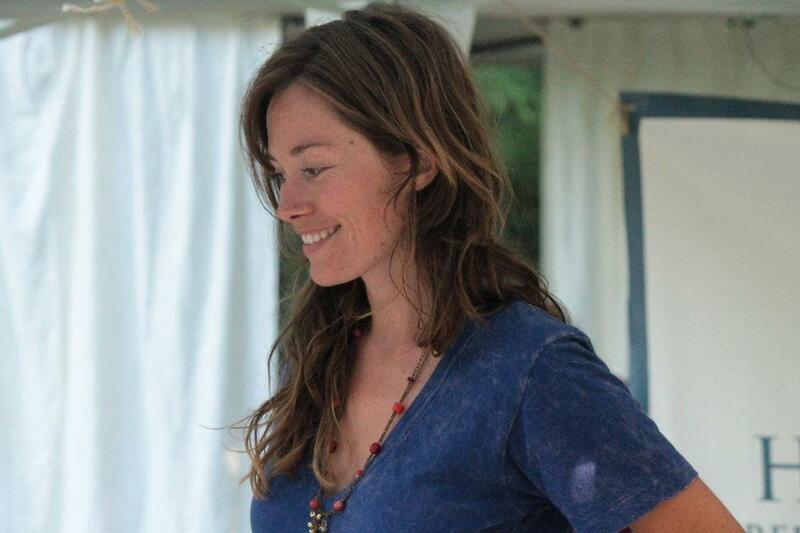 My purpose is connecting people to plants, foods, and holistic practices that foster a flourishing, authentic life. My joy is in seeing you thrive. My dream is to practice this within the love and support of an engaged community. My outlet for this is Harmony Herbals. 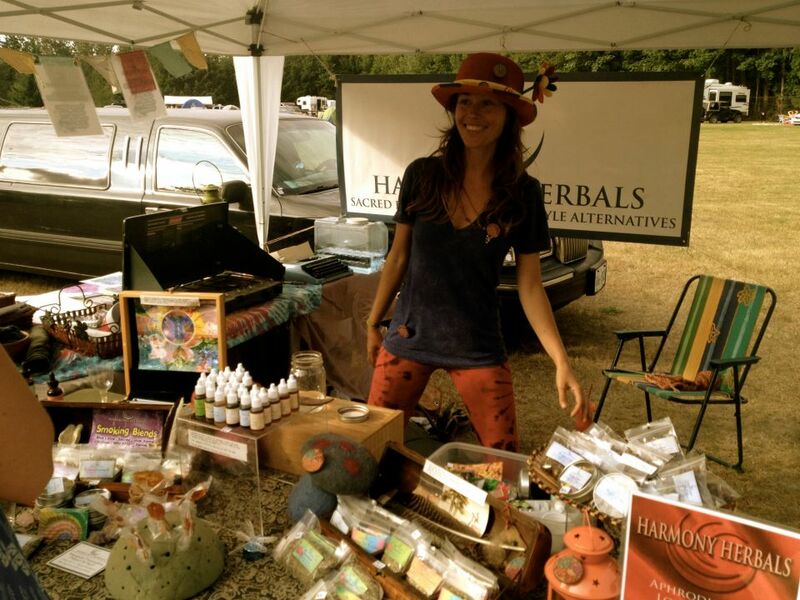 It’s my absolute passion and purpose to connect people to the healing plants and holistic tools I’ve discovered over years of healing, self-growth and discovery. After many years of depression, anxiety and health issues, I embarked on a journey towards health, wellness, and a happy, harmonious way of life. I’ve been studying herbal medicine, nutrition, aromatherapy, massage and holistic health since 2003. As a certified herbalist and Ayurvedic therapist, I specialize in organic, high quality, hand made herbal products with a focus on rare herbs and traditional medicines. It’s my hope to use what I have learned over the years to blend traditional knowledge and cutting edge science to help you experience more energy, inspiration, relaxation and passion in your life. It is a strong calling of mine to promote the survival of these traditional ways of knowledge by providing access to ancient plants and wisdom. Herbs have been used for time immemorial as doors to greater health, wellness and spiritual connection. In these modern times, with anxiety, depression and disease at an all time high, it is more important than ever to spread this knowledge. It is my belief that by using these plants we can improve our mental well-being, our relationships with others, and our physical health. By supporting my work with these herbs, you are supporting the evolution of a more positive global community. Thank you!